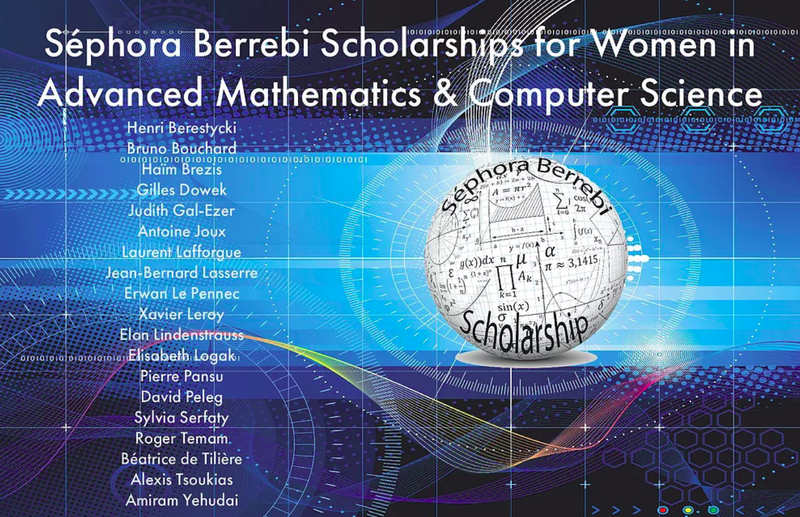 Sephora Berrebi – Award for women in science. Ceremony was held in Paris on February 12th. I am honored to receive such an award, and motivate high-school girls in Paris to pursue their career in science. I acknowledge the fact that I am a very lucky woman, who grew up in favorable conditions, that haven’t stopped me from pursuing my dream. I held a short presentation of my work, see slides here.